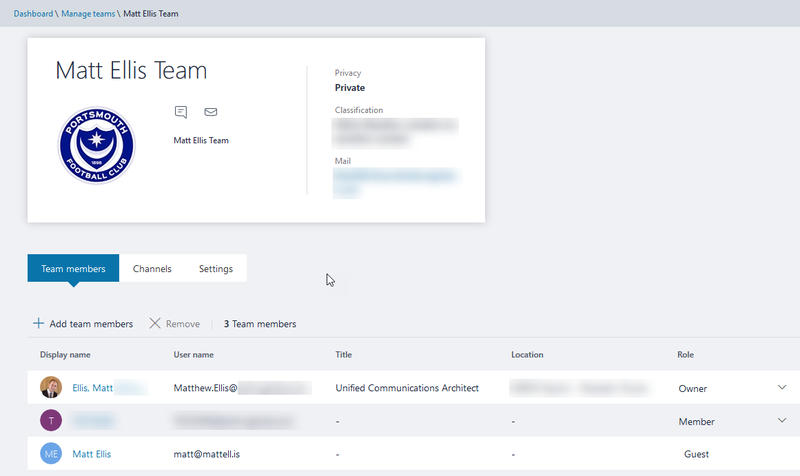 In the latest update to the Teams & Skype Admin Center Microsoft have given administrators the ability to manage teams in a centralised and graphical manner. 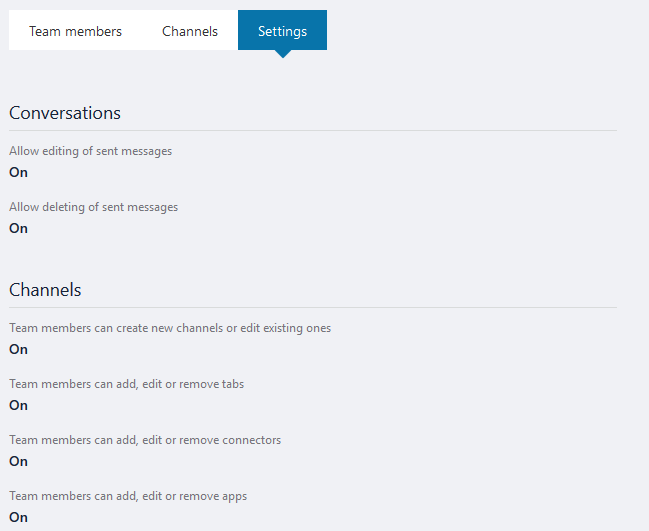 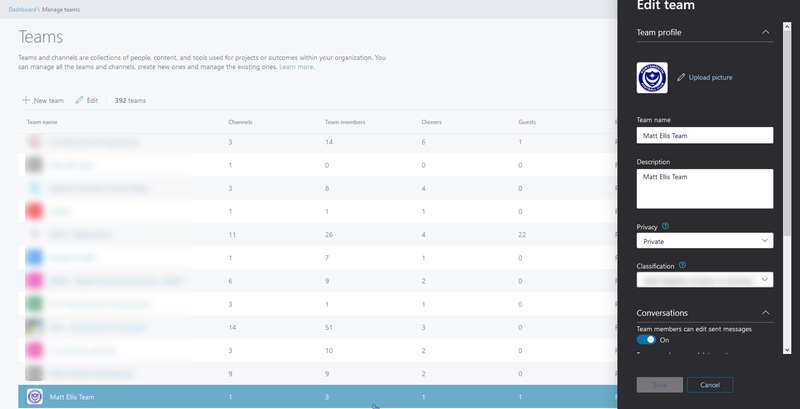 Via the updated GUI you can view and edit team members, add/remove channels and amend various settings of each team. 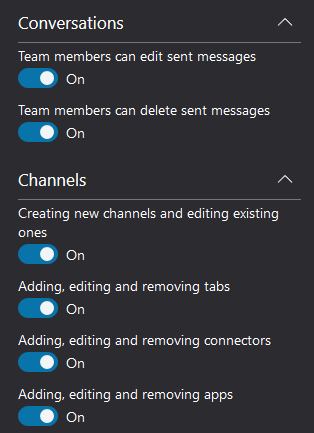 Channels > Adding, editing and removing apps.